Camagüey is a relatively unknown city in central Cuba. With a population of 321,000 people, it is home to a plethora of glorious sights with beautiful alleyways leading to exquisite landmarks. Camagüey is the ultimate chance to encounter thought provoking Cuban history and charming landscapes. Touristic attractions include Ignacio Agramonte Park, Casino Campestre and Plaza del Carmen. 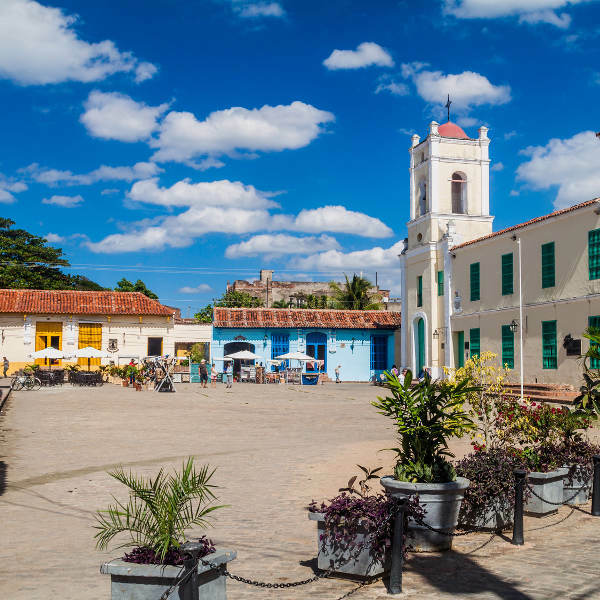 You’re in luck because cheap flights to Camagüey are now available for a limited period of time, so get ready to explore this insightful Cuban city. Camagüey is the home of Ignacio Agramonte International Airport (CMW), which is a 10-minute drive from the city centre. Ignacio Agramonte International Airport serves many airlines – including Cubana de Aviación. Popular international flights depart from Cape Town International Airport and O.R. Tambo International Airport. The flight duration from Johannesburg to Camagüey is approximately 37 hours. Camagüey has a thriving art scene that is sure to astonish you with its many art galleries. 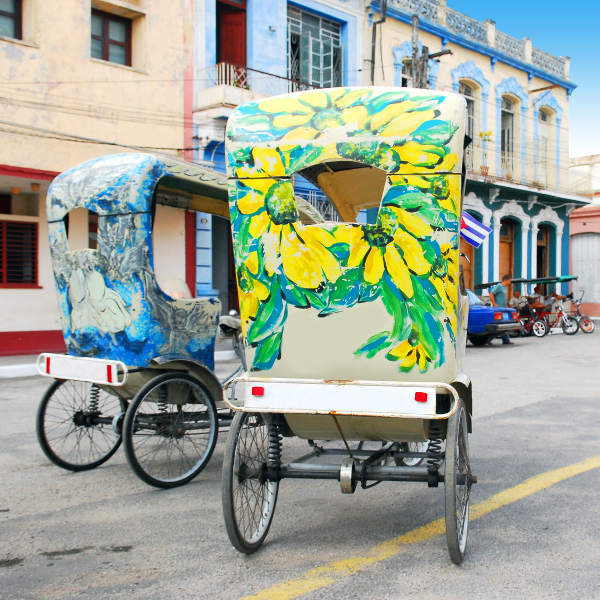 Discover the magic that is Cuban art in this beautiful city. Colour lights up the streets and homes of Camagüey. 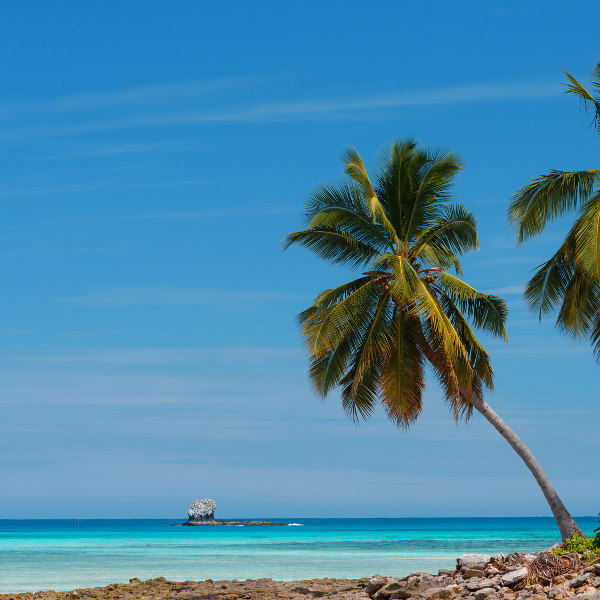 Enjoy the pleasant turquoise waters and palm-tree bliss on nearby Coco Beach. It is essential to visit this hidden Cuban gem. Take a horse or buggy ride to the beach for a beautiful island experience. Plazas are in abound in this unique city, there are so many places to venture to and explore. Through your visit of the city you are bound to come across cosy open spaces to rest and grab a bite. Camagüey has a warm and bright climate throughout the year with average temperatures between 20 degrees and 35 degrees Celsius. The wet season (May to October) is the hottest time of the year and the humidity is notably high. Tourists should note that tropical storms and hurricanes are most frequent in September and October. The dry season (November to April) has cooler temperatures and it is much more pleasant for tourists to walk around and take in the breath-taking sights. If you wish to avoid crowds, April to November is your best chance of having the pleasure of touring Camagüey at your own pace. This is the low season in Cuba. For cheap flights and discounted room rates make your way to the city during the low season. Camagüey is undeniably Cuba’s most underrated jewel. It is the country’s third largest city but somehow it seems to be cast in the shadow of cities such as Havana, Trinidad, and Viñales. In a way, this makes travelling to Camagüey all the more special, as you will avoid the usual crowds which flock to Cuba. The cityscape is designed for wandering and getting lost in a labyrinth of hidden plazas, galleries, amazing bars and restaurants. The streets of Camagüey are dazzled with an impeccable art scene, creativity ignites the tourists’ senses. The South American charm can be seen in the brightly coloured homes which line the unique streets. The city has sensational attractions which will keep you captivated. Cinema Street is a must see, it is a laneway dedicated to everything that involves film. For entertaining Hollywood blockbusters or Cuban films be sure to visit Cinema Street. A trip to the city’s beaches is essential for a Cuban beach extravaganza. Take in the beautiful spirit of the locals, it is hard not to fall in love with the gentle and proud nature of the Cubans. Compare several airlines and book your cheap flights to Camagüey online at Travelstart! All travellers are required to have the following vaccines for Cuba: typhoid, hepatitis A, hepatitis B, rabies, measles, mumps and rubella (MMR) and influenza. Camagüey is a safe place to tour. However, travellers are advised to remain cautious throughout their stay in the city. Do not carry excessive amounts of cash on you. Keep a watchful eye over your personal belongings in public spaces. Always carry a form of identification on your person.